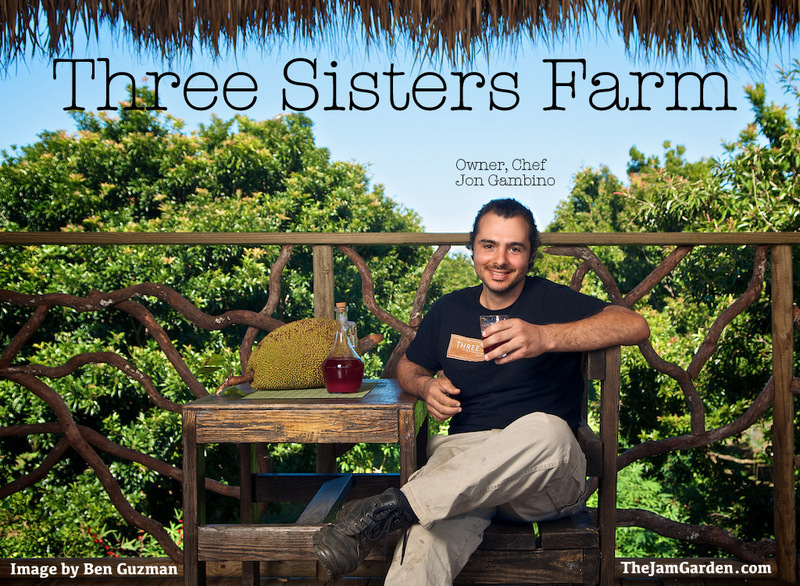 So I wanted to let you guys know about my other blog (The Jam Garden) that I've had for a couple years now that focuses on indie culture here in Miami, and one interview that was soo much fun to do was meeting local farmer and chef Jon Gambino. 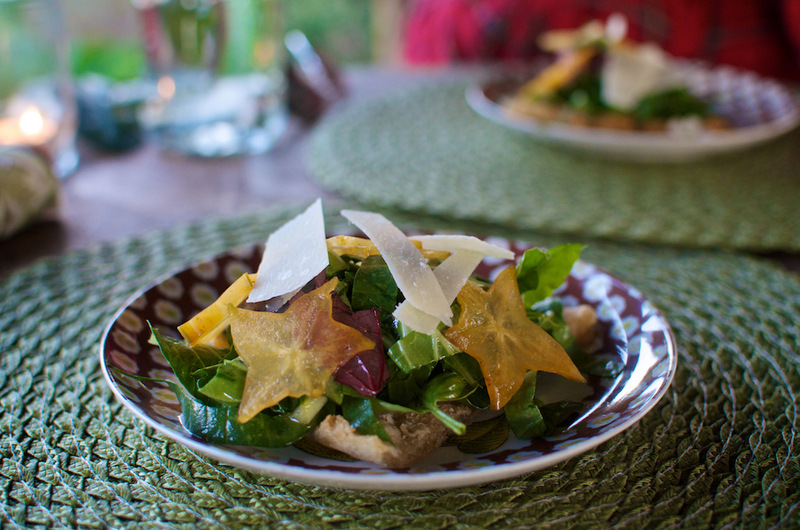 My bf and I reviewed the farm dinner before and were so happy to be invited back to the Three Sisters Farm. It’s been about a year since the last time we visited the farm and the changes they’ve made are jaw dropping. They’ve recently built a two story tiki hut which at first glance looks like a fantastical, giant tree house. The ‘dining room’ as they call stands stoically right in the center of the farm and overlooks the properties crops and produce gardens. On the second floor, with a cool evening breeze blowing, Chef Jon and I sat down to discuss what other changes there have been to the farm. If you wanna learn more about the farm or read the interview click here!